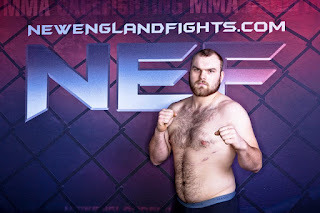 Lewiston, Maine (December 22, 2016) –New England Fights (NEF) returns to the Androscoggin Bank Colisee on February 11, 2017 with its next mixed-martial-arts event, "NEF 27: RESURGENCE." Earlier today, the fight promotion announced the addition of an amateur light-heavyweight title bout to the card. Ryan Glover (3-1) will defend his belt against the challenge of undefeated Victor Irwin (2-0). Glover won the title one year ago at "NEF 21" with a second-round submission of Mike Williams (2-1). He would take the rest of 2016 off from MMA competition to deal with family obligations. 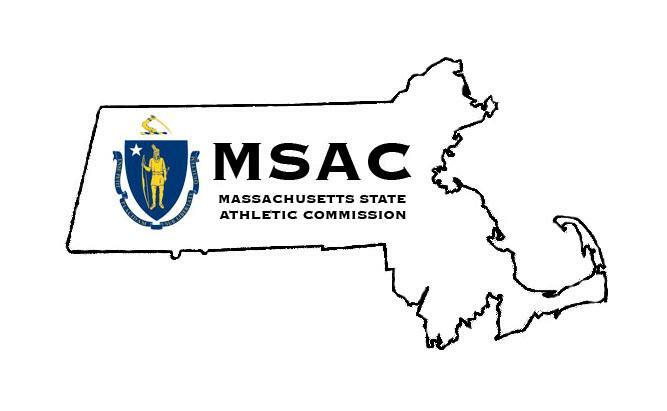 Glover was a state wrestling champion out of Mountain Valley High School (MVHS) in Rumford, Maine where he also won a state championship in football. 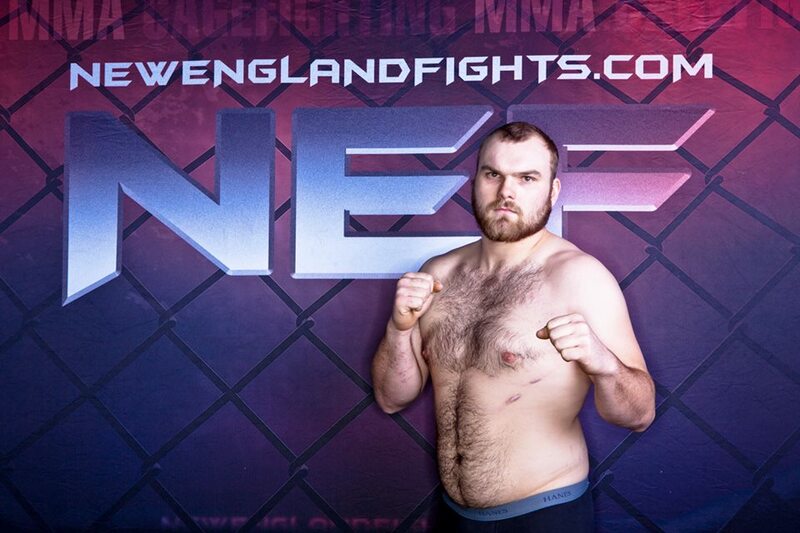 He began training in MMA two years ago, joining Berserkers MMA in Rumford, a team heavy in MVHS alum. "I'm happy to get back in the cage after a long layoff and defend my belt," said Glover. "I was busy taking care of my family, but now it's time to remind folks why I am NEF's best 205er." Like his opponent, Victor Irwin is also a former Maine state wrestling champion, having won a title while at Brewer High School in Brewer, Maine. In 2014, as a freshman, Irwin created a wrestling program at Eastern Maine Community College (EMCC). He went to Nationals that year and achieved All-American status. 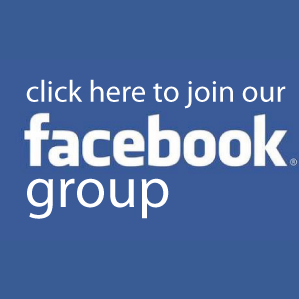 Irwin is a member of Young's MMA in Bangor, Maine. His previous appearances in the NEF cage have been impressive - both first round finishes. "I am really excited to have been given a shot at the title," said Irwin. "Fighting Ryan will be a great challenge and opportunity for me to improve my skill set."